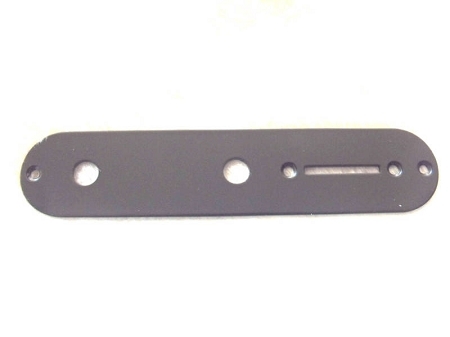 34mm or 32mm width,Black Tele Control Plate,Potentiometer Mounting hole diameter 9.6mm(0.38inch). Width:32mm or 34mm,pls choose it on the above option. The Potentiometer Mounting hole diameter 9.6mm(0.38inch). Level Switch mounting hole center to center is 41.28mm(1-5/8inch).